Danni Nichols goes up for a layup against Purdue Fort Wayne. 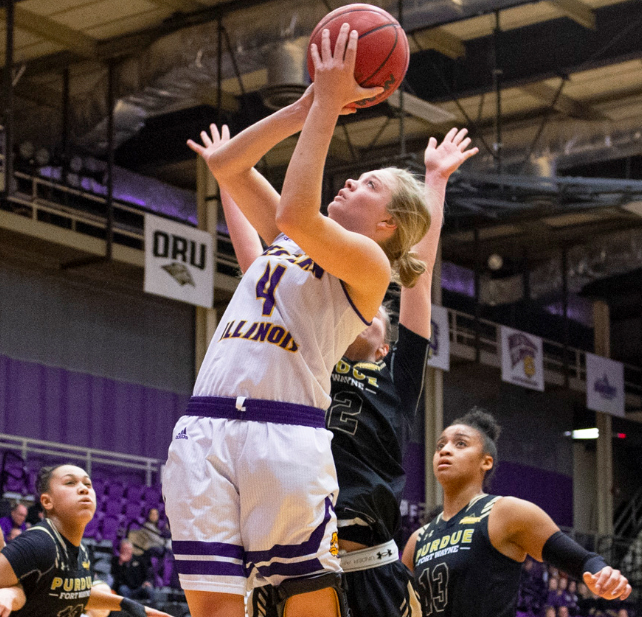 MACOMB, Ill. — The second half of conference play begins today for the Western Illinois Leatherneck women’s basketball team. The Purple and Gold face off against the Fighting Hawks of North Dakota at Western Hall. 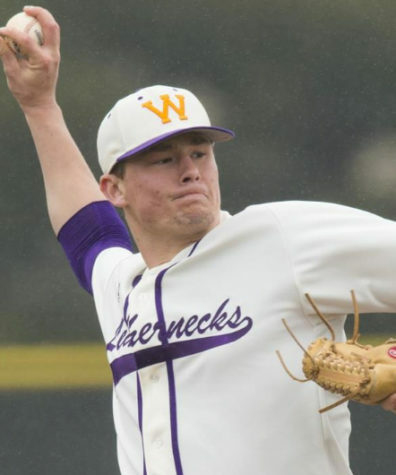 Currently sitting at 4-4 in conference play, the Leathernecks are hoping to finish the season strong to not only secure a spot in the Summit League conference tournament, but to secure a high seed as well. The Leathernecks currently sit at fifth in the Summit League just one game above the Fighting Hawks who have an overall record of 8-13 recording a 3-5 record in conference play. In their last outing, Western traveled to South Dakota where they lost to the Summit League topping Coyotes 92-49. Leading the Leathernecks in scoring in that matchup was redshirt freshman Danni Nichols who recorded 16 points accompanied by three rebounds and four three-pointers. Star senior Taylor Higginbotham seemed to be off her game against the Coyotes. The Germantown, Wis. native played 28 minutes, which is average for her, but was only able to record five rebounds without scoring a single point. Higginbotham has been having a pretty strong season otherwise, placing herself on the Summit League leaderboard in certain statistical categories. Higginbotham happens to be one of the best rebounders in the Summit League. Her 158 points and seven and a half rebounds place her in fourth on both statistical categories’ leaderboards. Higginbotham, along with her teammate junior guard Olivia Kaufmann, also appears on top of the Summit League in steals. Higginbotham is fourth with 37 while Kaufmann has the most steals with 65. Higginbotham is also a three-point specialist as the senior leads the Purple and Gold with 41 baskets made beyond the arc. 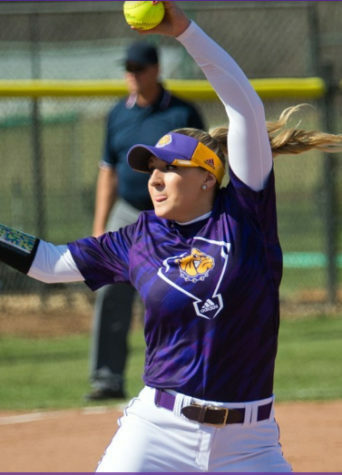 Hopefully this six-day break has allowed Higginbotham to recover from her poor performance at South Dakota and she is ready to bounce back on Friday. Forming a dynamic duo with Higginbotham this season is the aforementioned junior Kaufmann. Kaufmann won her first career Summit League player of the week award for her weekend performance against the University of Nebraska-Omaha and the University of Purdue-Fort Wayne. She was close to averaging a double-double in those two games recording 15 points and 8.5 assists. Kaufmann leads the team in scoring with an astounding 315 points this season, scoring 29 more points than the next highest scorer which happens to be Higginbotham with 286. 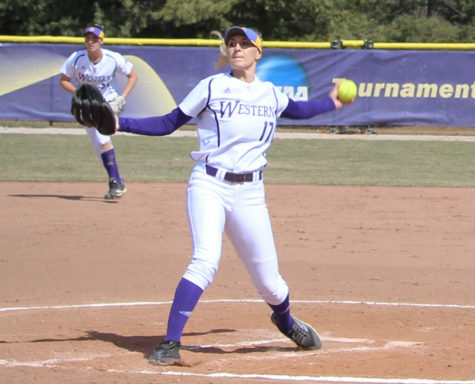 The Leathernecks as a team have been very protective of the ball this season, only turning the ball over 339 times opposed to their opponents turning the ball over 465. The Purple and Gold have also been successful at converting those turnovers. The Leathernecks score an average of 22 points per game off of turnovers to their opponents 16 points off of turnovers. Tip off is set for 7 p.m. Following Friday’s game the Leathernecks face off Sunday at 1 p.m. against the Bison of North Dakota State again at Western Hall.